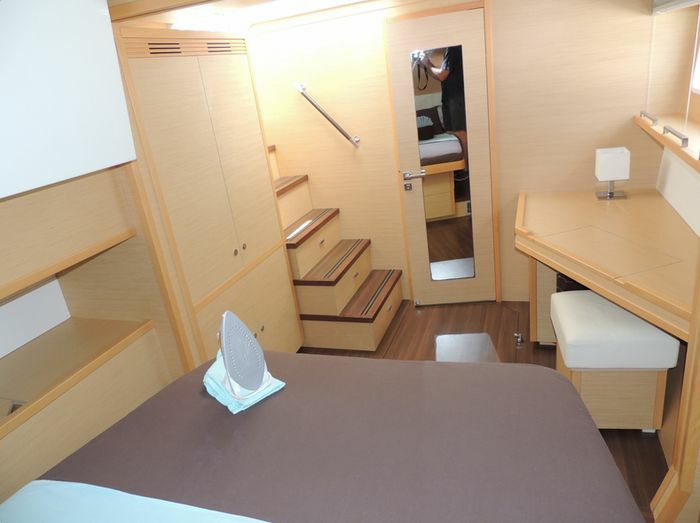 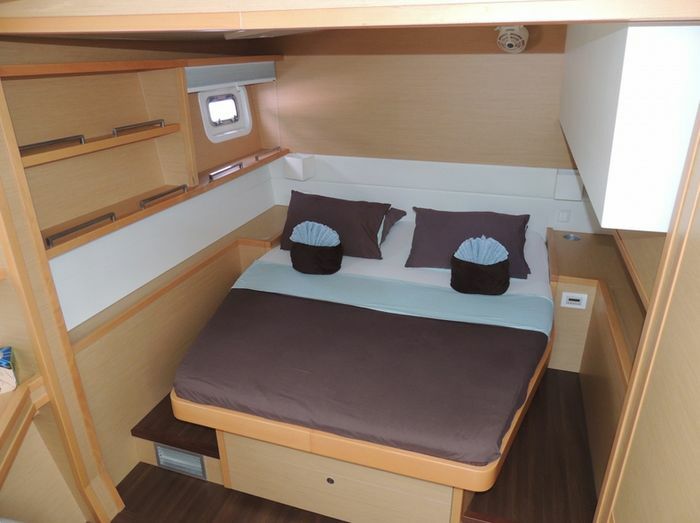 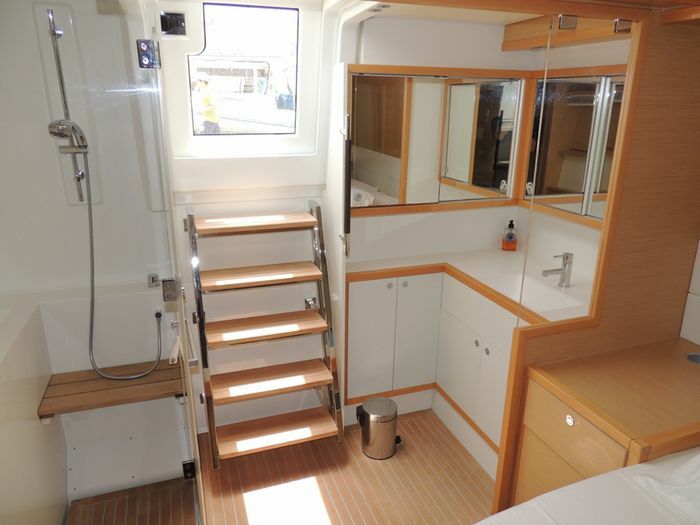 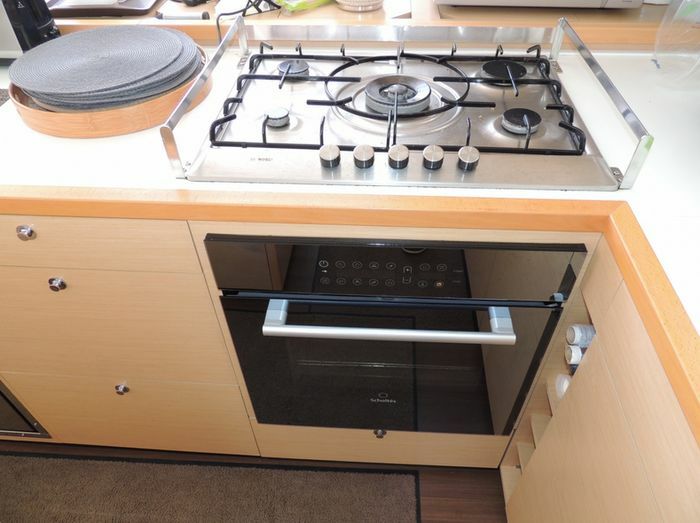 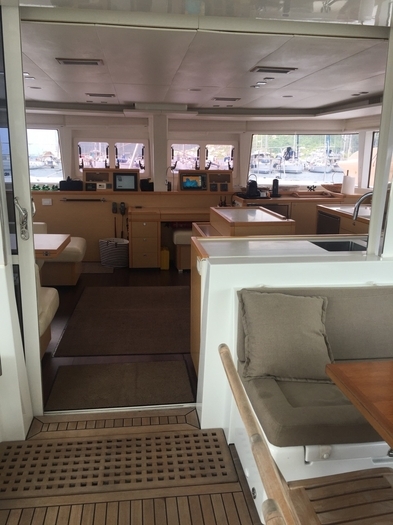 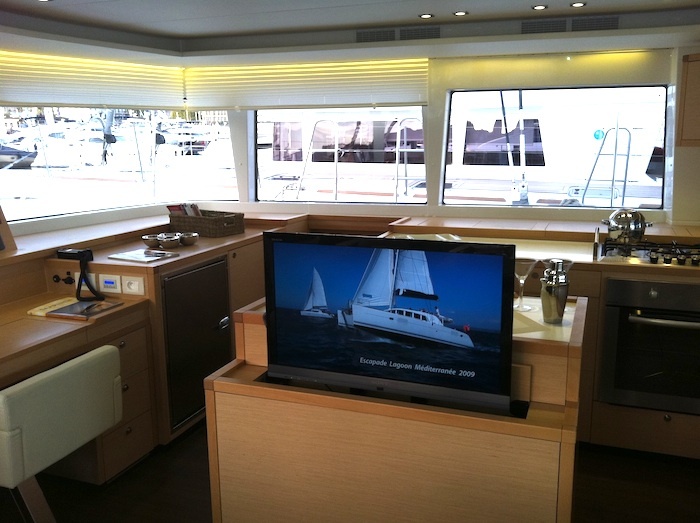 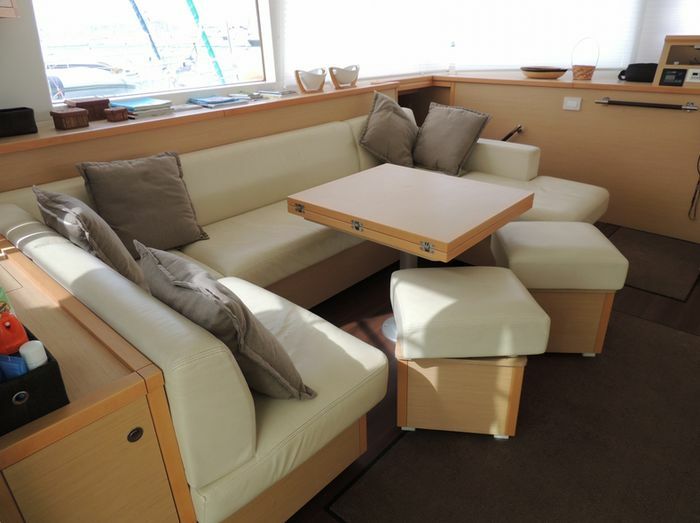 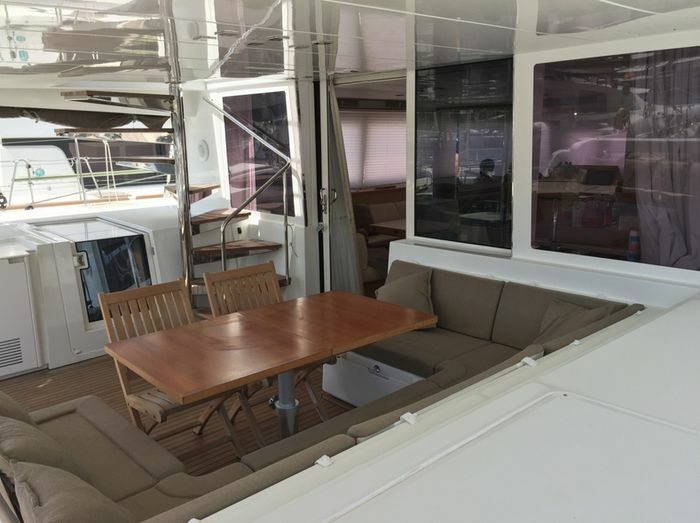 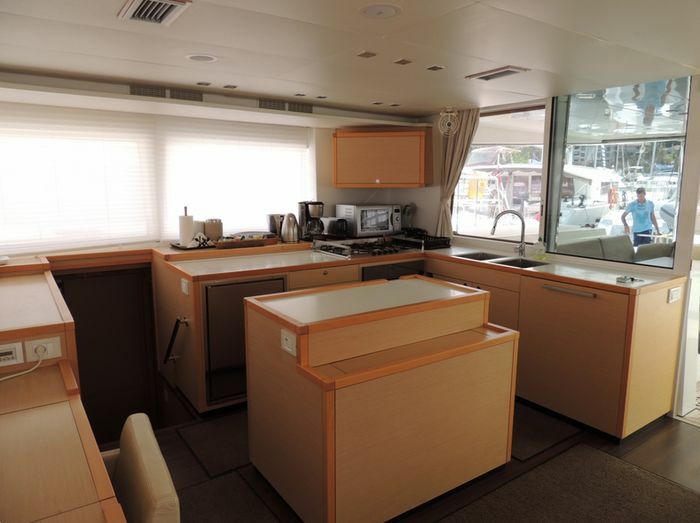 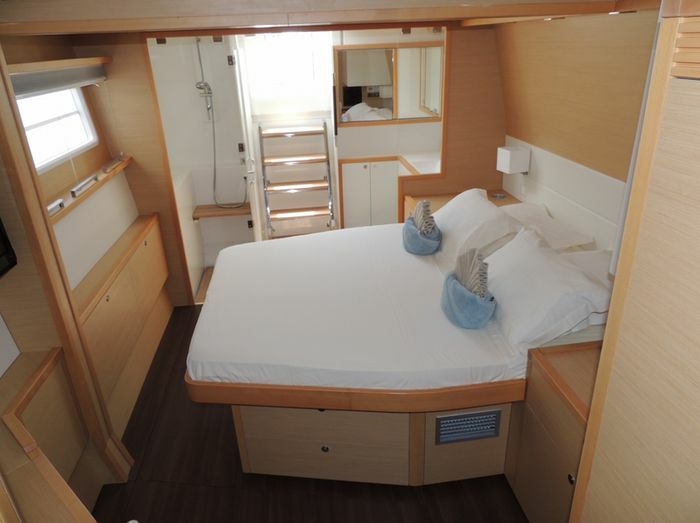 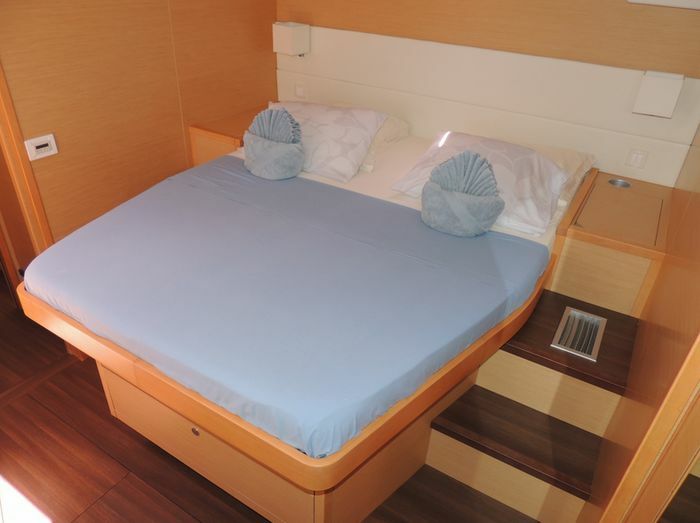 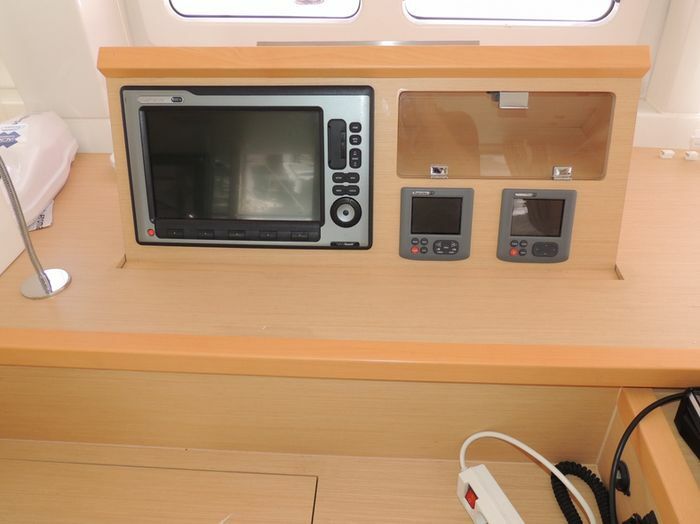 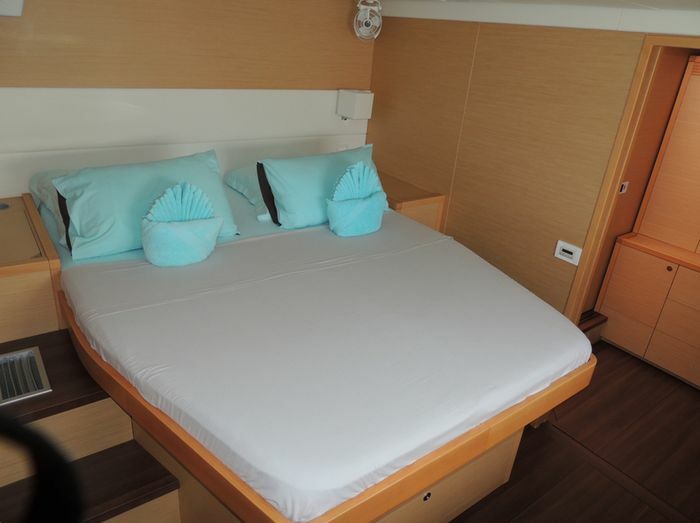 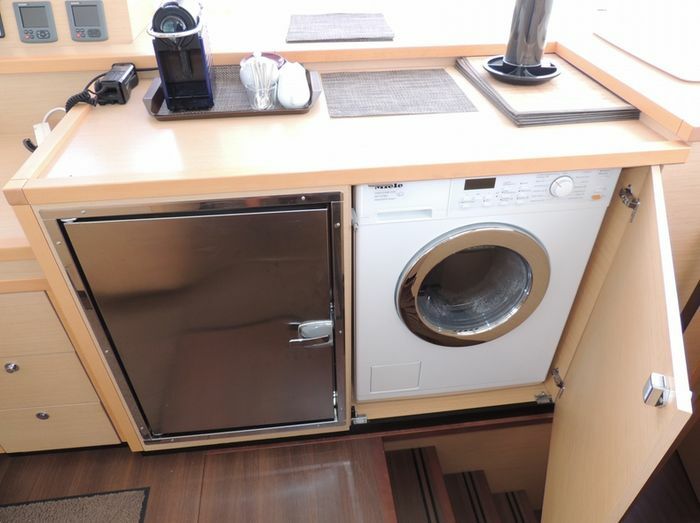 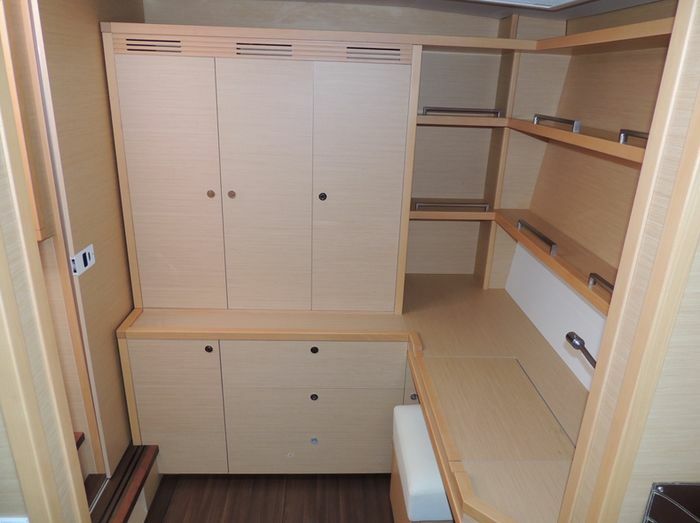 Lagoon 560 "Bacchus" is a 4 double cabins version including "owner cabin". 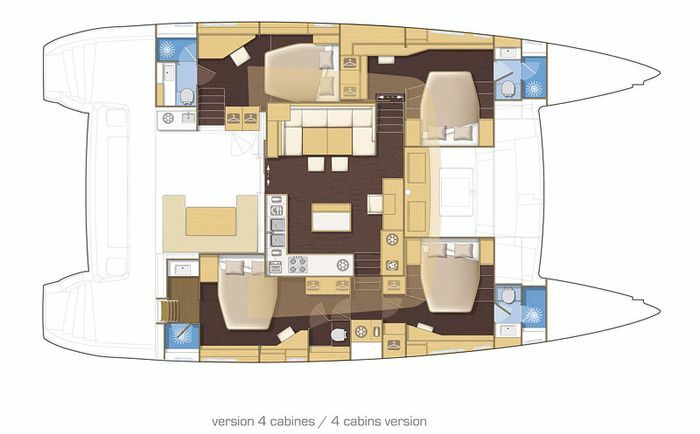 Full options, with 2 crew cabins in the forepeaks. 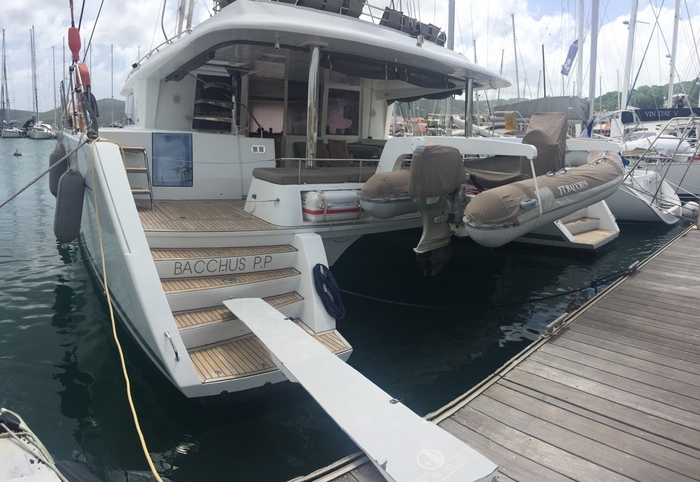 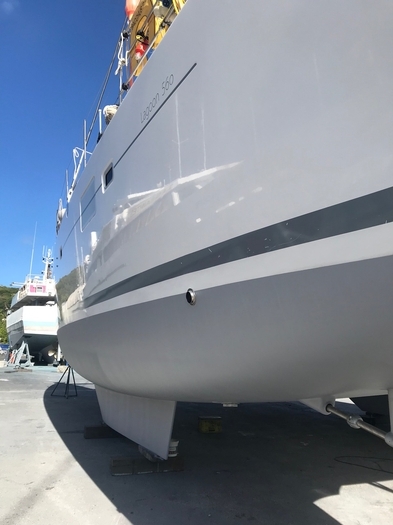 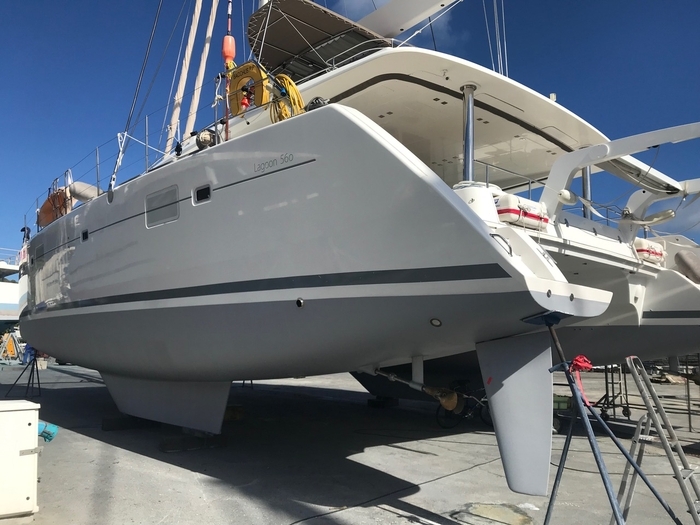 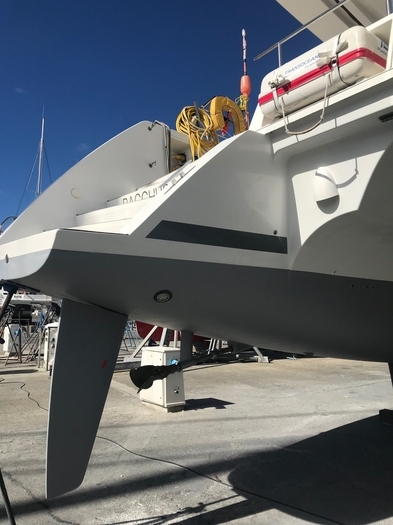 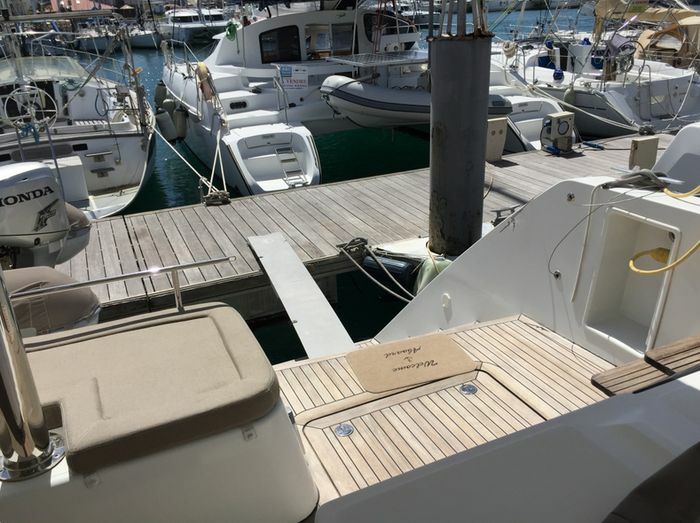 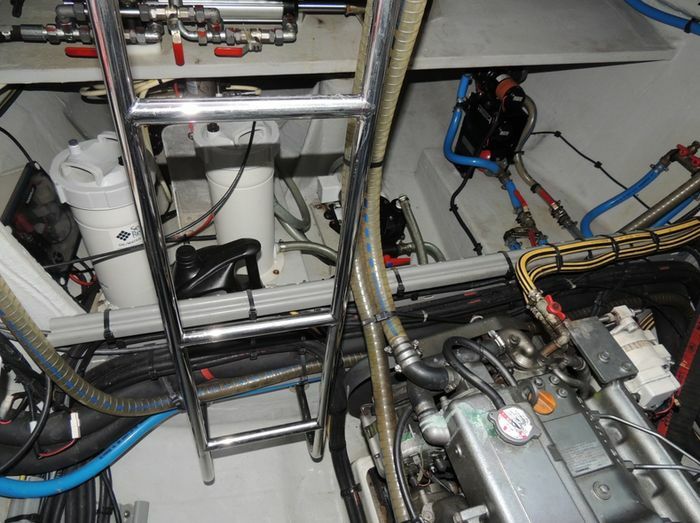 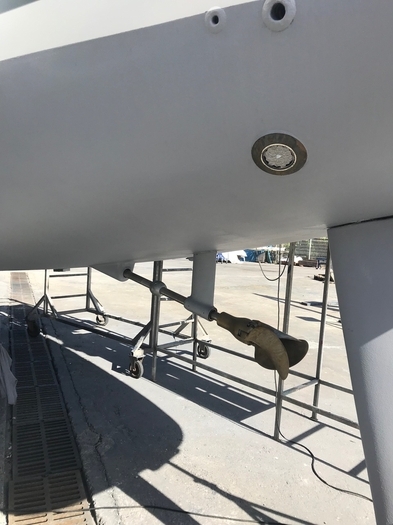 Since her launch in July 2011, the boat has been maintained by official Lagoon dealer and always skippered by professional crew. 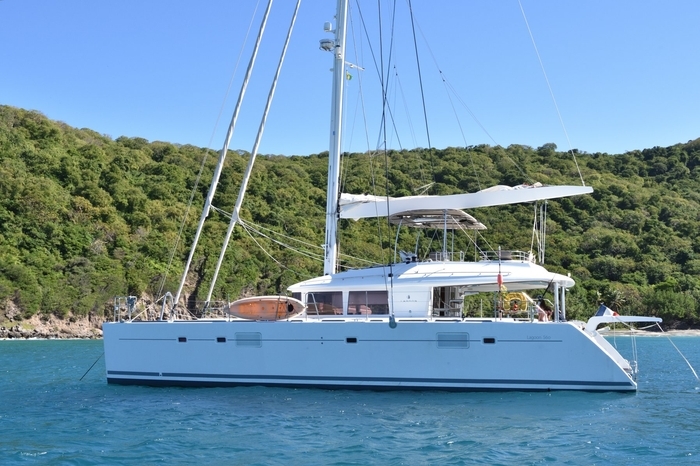 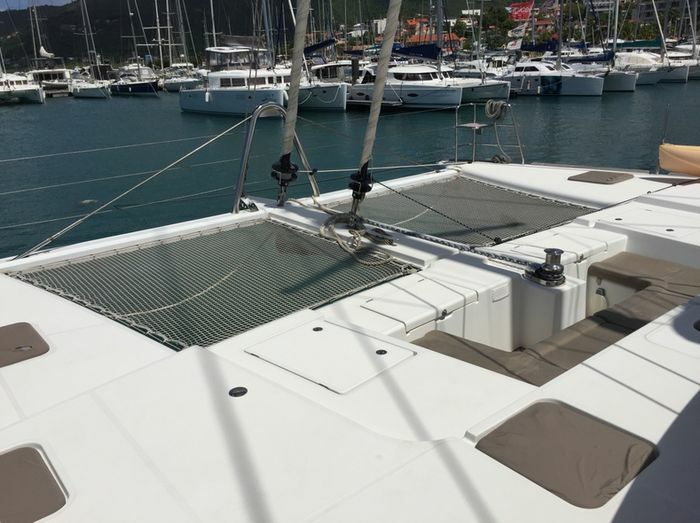 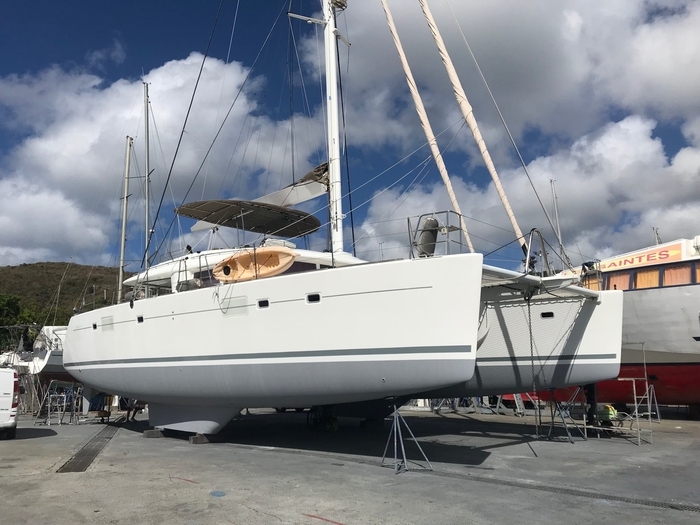 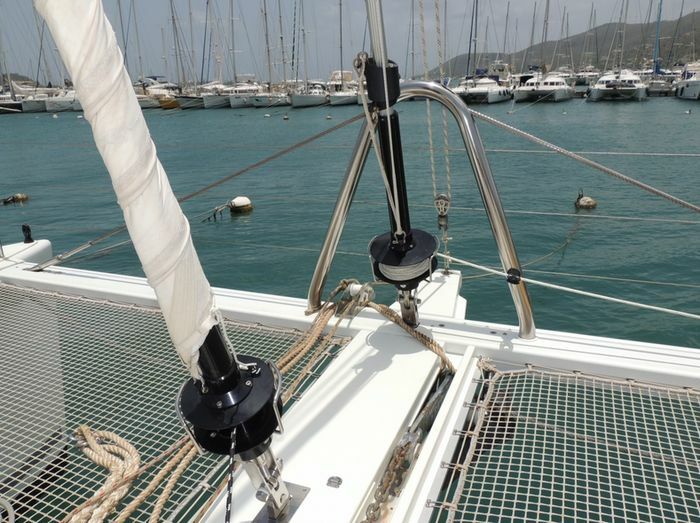 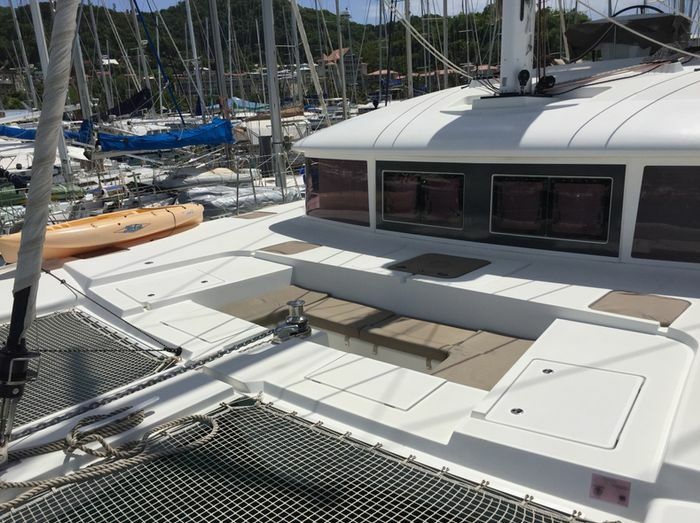 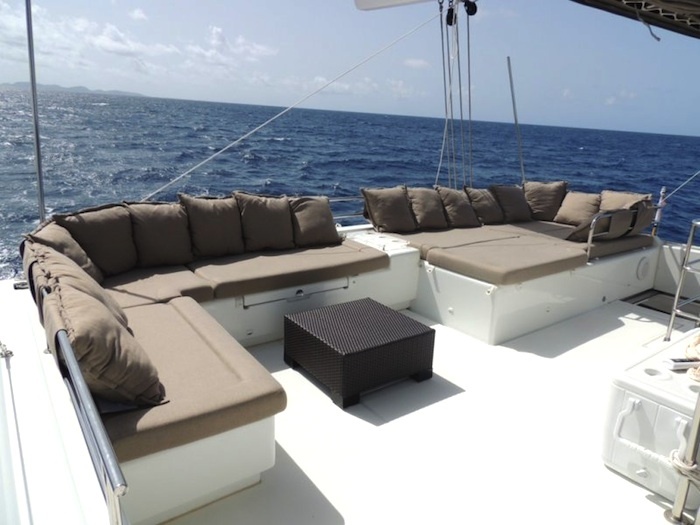 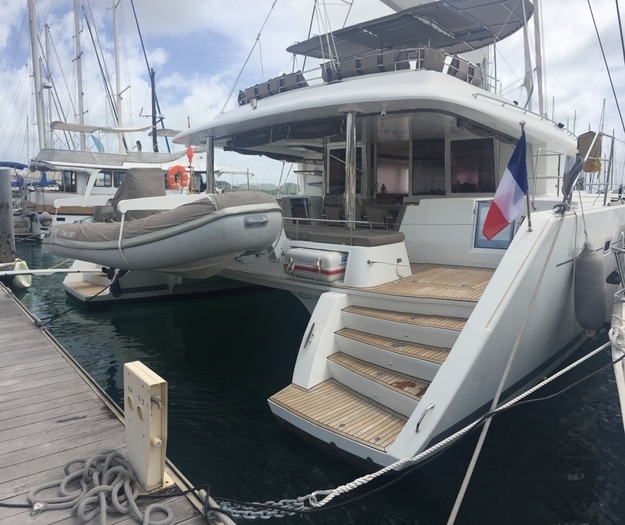 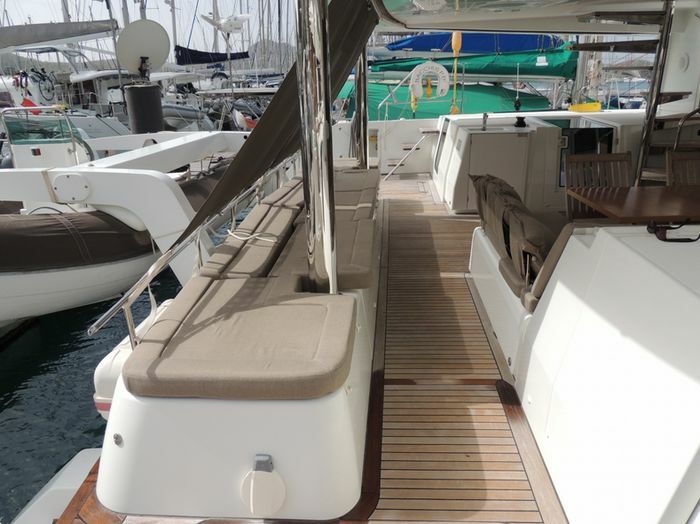 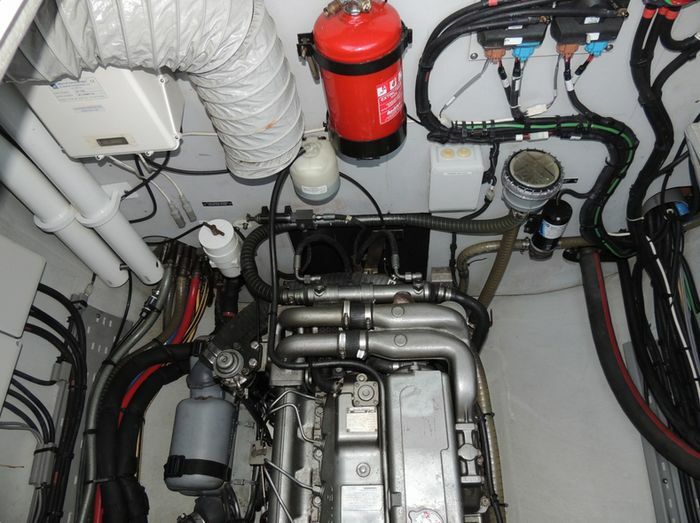 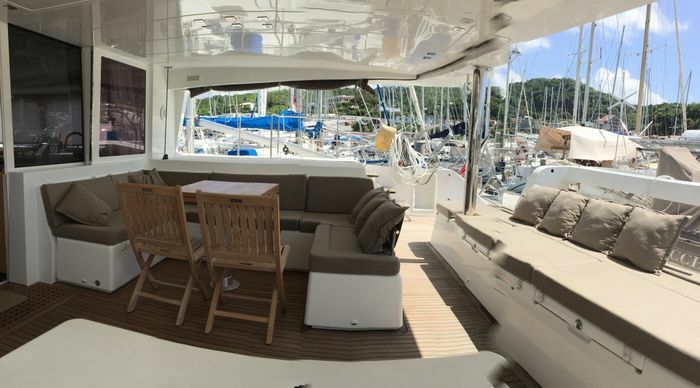 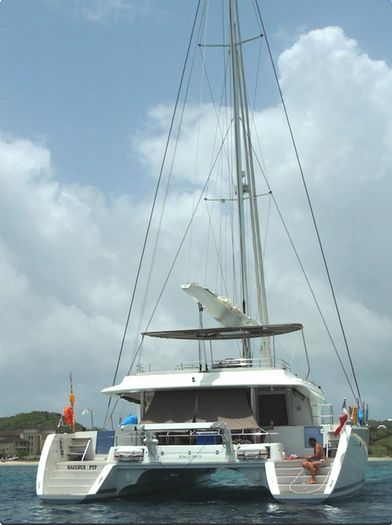 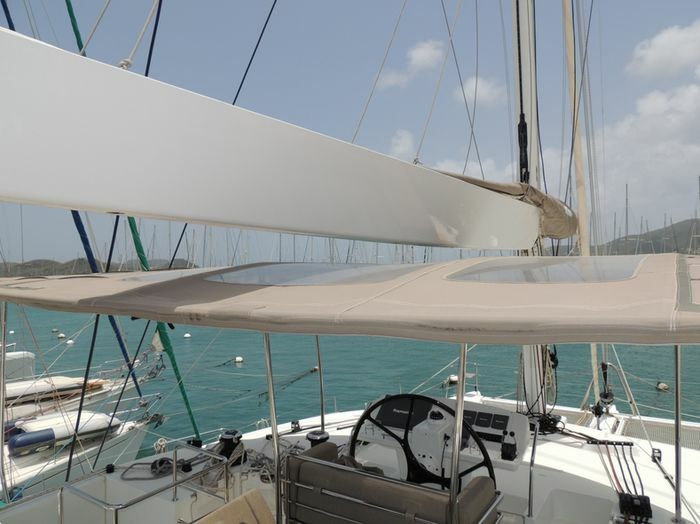 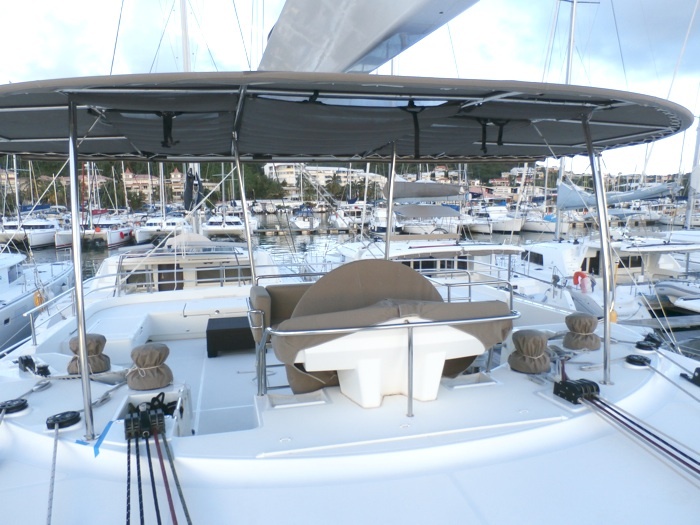 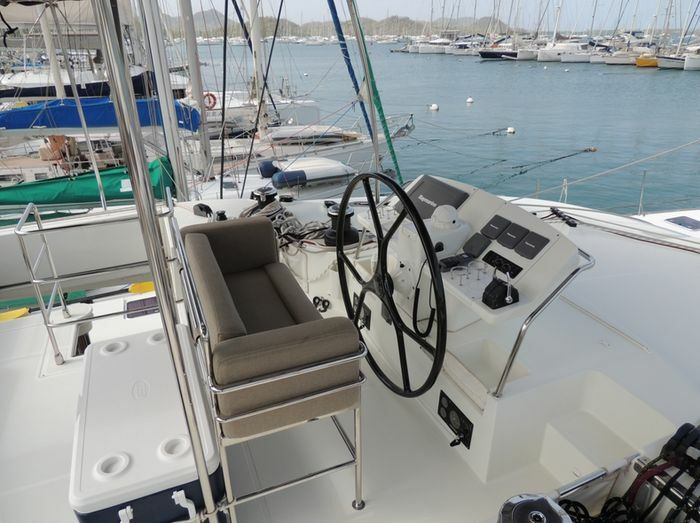 In pristine condition, this catamaran is sold with his charter business in Caribbean, if you wish it. 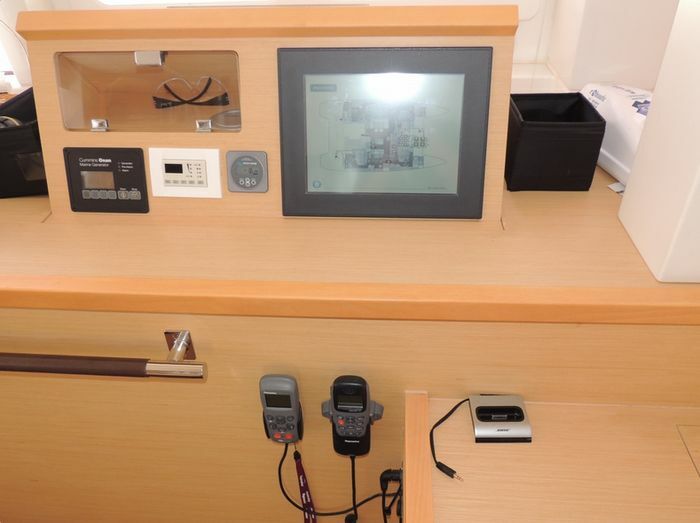 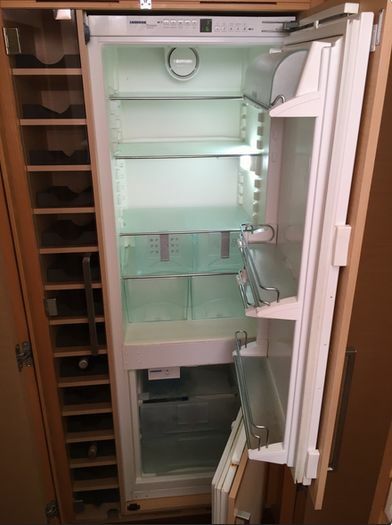 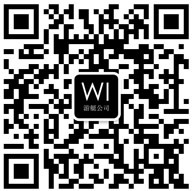 Owner is keen seller and will consider all serious offer. 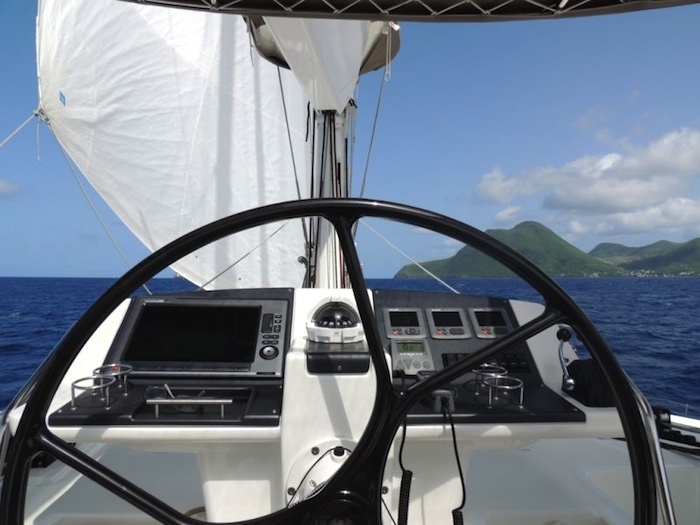 WINDWARD ISLANDS GIVES YOU THE OPPORTUNITY TO DEVELOP A CREWED CHARTER BUSINESS THRU A TAILORED MANAGEMENT PROGRAM.